Leaving Groveland, I was looking forward to getting out of the smoke from the Ferguson Fire. I thought it was getting better as I crossed Sonora Pass. When I arrived at Hwy 395, I couldn’t make my left turn! Construction had 395 backed up. It was only a 15 minute delay. While sitting there, I heard thunder and saw dark clouds but there was nice breeze. Sure enough, as I headed north on 395, I drove through rain! There were sections where water was running deep across the road. Although the rain cleared the air through that section, once I reached Carson Valley, the smoke was back and just as bad as at home. Driving over the Sonora Pass kept me on my toes. It is steep and curvy. No sleeping there! When I got onto Hwy 50, I realized it would not be hard to fall asleep at the wheel. Straight, wide road with no change in scenery. As I entered Fallon, I was looking around at the buildings and businesses. Glad to see a sign, Hwy 94 straight ahead. As I left town, I had a suspicion I missed my turn. There’d been a sign saying Fallon 8mi./Hwy 95 9mi. I stopped to check on my phone map. Yup, I missed it. Going back, there was NO sign saying turn right to get onto Hwy 95. The road wasn’t even marked as Hwy 95. It was Maine Street. I guessed right about where to turn and was back on route. Next turn was onto I-80 heading east. Still seeing smoke but not as thick. Speed limit was 80 or 70mph on that road. I wasn’t comfortable going those speeds with the winds and my bike on the rack on the back of the car. So, folks passed me by. Even so, the traffic was light. The last hour, from Lovelock to Winnemucca, seemed to stretch into forever but I finally arrived at 5:15. Checked in with Mom and Dan so obligations done. Checked to see if there are any wild fires around here. Don’t want to be breathing smoke all week. Should have brought ‘fingertips.’ I don’t have a good device for typing my thoughts so am hand writing them. My fingers are getting sore from holding the pen. 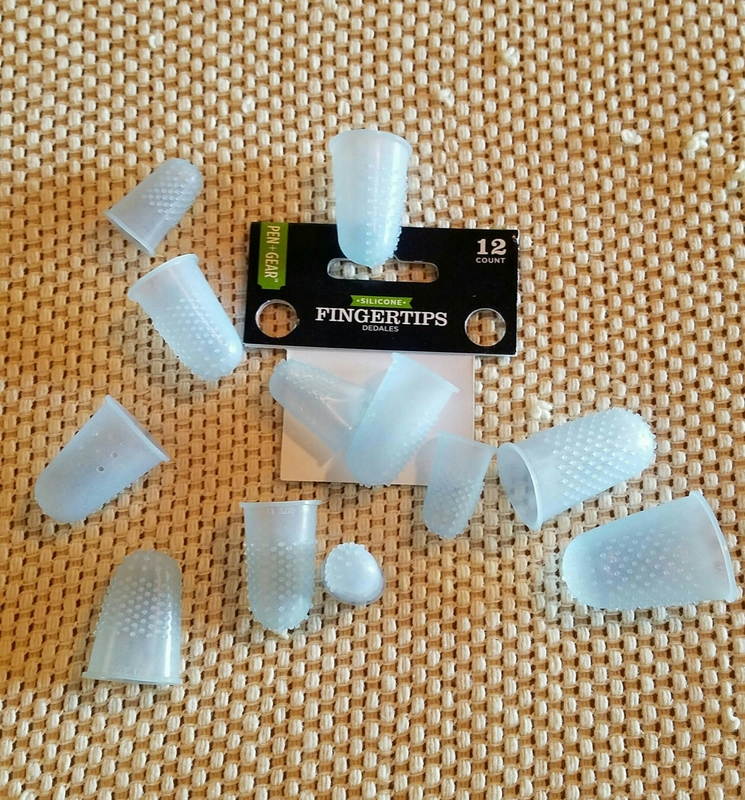 (I found a store that sold ‘fingertips’ – good to go now).